ST. LOUIS, Jan. 18, 2018 -- Silgan Containers’ expansion into the Leigh Valley will help Nestlé Purina meet its increasing demand for wet pet foods. 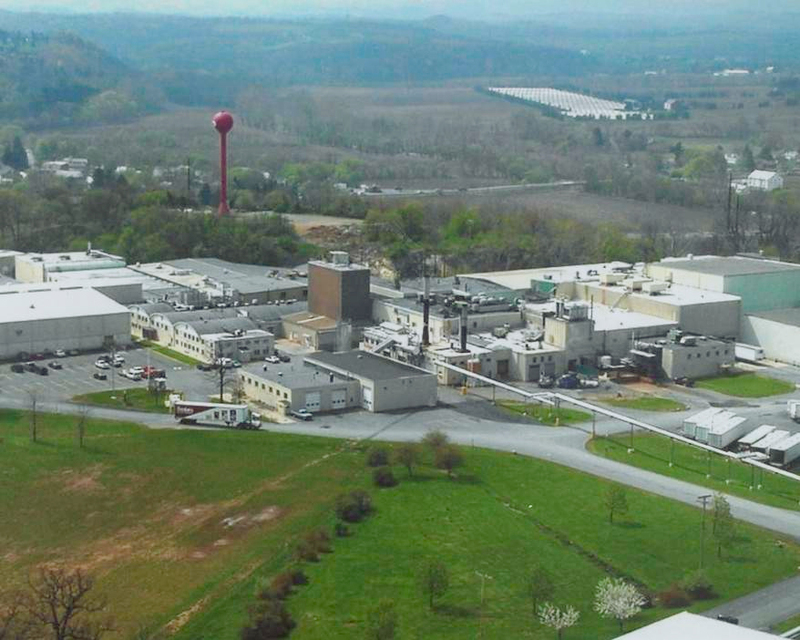 A manufacturer of steel and aluminum containers for both human and pet food, Silgan’s $15 million investment in a new Breinigsville, Pennsylvania, facility, announced by Gov. Tom Wolf last week, will help support recent growth at Purina’s Allentown plant. Silgan’s new East Coast hub in Pennsylvania will create 29 new manufacturing jobs over the next three years, according to a news release from the governor’s office. Purina, a global leader in pet care, currently employs more than 400 people at its Allentown factory, where production capacity recently increased as part of an expansion project that also created 45 new jobs. The proximity of Silgan’s new plant to Purina’s Allentown factory will improve logistics, transportation and communication between the two companies. Silgan has been supplying Allentown with cans since 2011, providing hundreds of millions of cans annually.